The Prince Titanium Tour 23 junior tennis racket features the Extreme String Pattern technology delivering up to 30% more spin, as well as heavier and more penetrating shots. 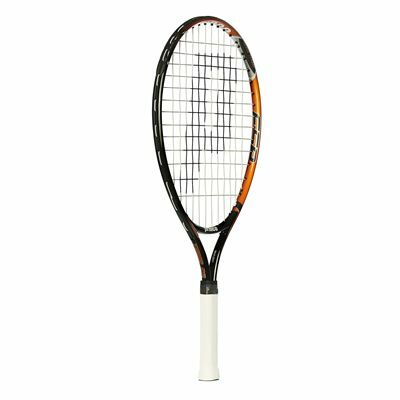 It has a head size of 100in2 (645cm2) and is head light balanced to allow for moving the racket much faster and playing reaction shots better. 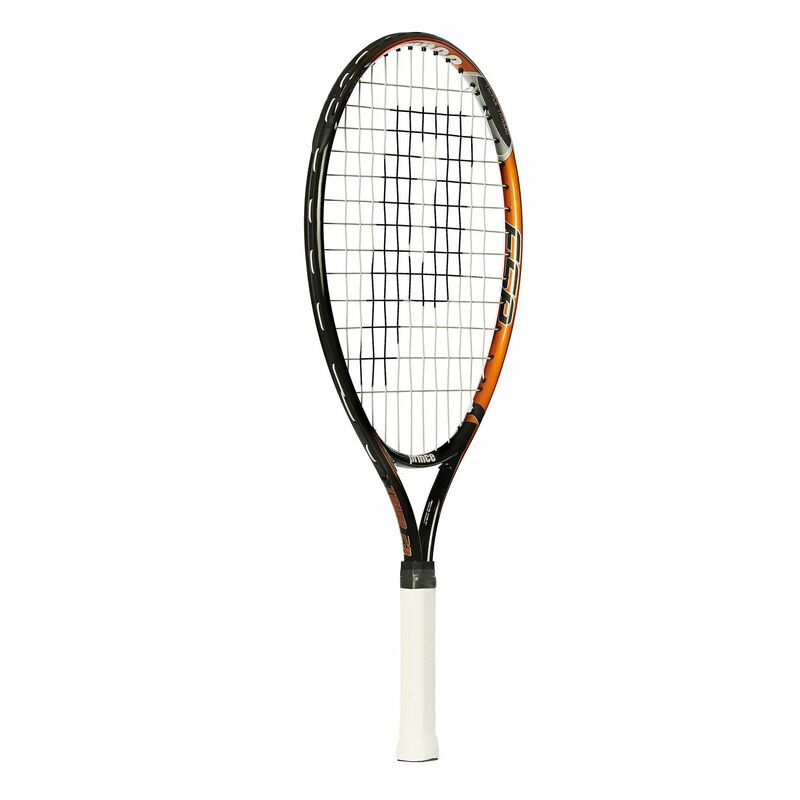 The racket is part of the Aluminium series and offers a 12 x 13 string pattern. for submitting product review about Prince Titanium Tour 23 Junior Tennis Racket.